You may receive updates from Climate Hawks Vote, the creator of this letter campaign. Please write a letter to your representatives to tell Donald Trump and the U.S. Congress to aid our fellow Americans in Puerto Rico immediately, including rapid, just, and comprehensive relief and recovery legislation that recognizes that man-made climate change is real. 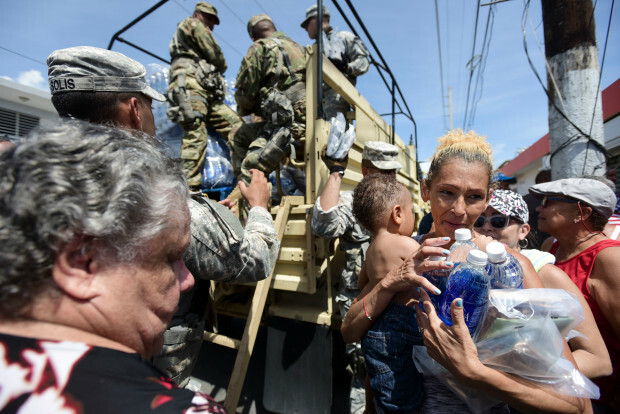 UPDATE: The Trump administration has waived the Jones Act to help Puerto Rico - but only for ten days. Let's keep up the pressure!